Meadowlands Hospital Medical Center (MHMC) is a for-profit hospital owned by MHA LLC since its purchase in 2010. Prior to the 2010 sale MHMC was a non-profit hospital owned by Liberty Health System, also the former owner of Jersey City Medical Center. 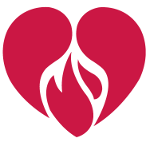 Founded in 1976, MHMC has 204 licensed beds, although it has maintained an average of just 28 patients a night in recent years. Four partners make up MHA LLC Richard Lipsky, Tamara Dunaev, Pavel Pogodin, and Anastasia Burlyuk; the purchase in 2010 was valued at $17.5 million with the original financing provided by Eastern Union and Investors Savings Bank. Real estate developer Yan Moshe is currently in process for buying MHMC for the price of $12.2 million with a deposit of $5 million and the balance to be financed by the current owners. 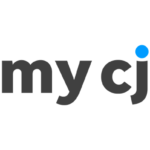 The new ownership entity will be known as NJMHMC LLC. 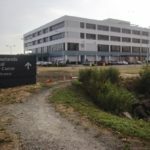 In addition, Moshe is paying $26 million for the land the hospital sits on, which was sold in 2012 by the current owners in a sale-leaseback deal. 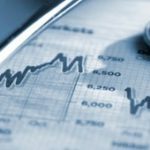 Mr. Moshe is the current owner of Excel Surgery Center in Hackensack as well as HealthPlus Surgery Center in Saddle Brook, and has no previous experience owning, operating, or managing acute-care hospitals. With the hospital situated near the long-delayed American Dream mega-mall, MHA LLC made an exclusive deal with the mall developers, to pay them $6.6 million over a ten-year period, so the hospital can run two first-aid stations and a wellness center at the mall, with two ambulance bays at the mall for transporting patients to MHMC. The Letter of Intent and its terms outlining this deal is considered part of the assets being acquired by NJMHMC LLC. 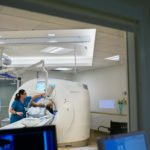 Since this is a sale of one for-profit hospital to another for-profit entity the transaction is required to go through the Certificate of Need (CN) process through the New Jersey Department of Health’s (DOH) Division of Certificate of Need and Licensing. This sale is exempt from the CHAPA process because it is a sale between two for-profit entities. The 125-page CN application was received by the DOH on July 1, 2016. 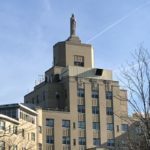 It notes that the proposed new owner intends to maintain the number of licensed beds and the scope of services as well as retain substantially all current employees. Contained within the CN application is the Asset Purchase Agreement (APA), which provides definitions of terms used throughout the document and outlines all the assets that are included in the sale, including all inventory, intellectual property assets, furniture, the Medicare/ Medicaid provider agreements, and all contracts. Excluded assets consist of all cash and cash equivalents, all accounts receivable and notes receivable of seller as of closing, seller’s ownership interest in the Cancer Center entity, the seller’s license issued by DOH to operate a 30-bed rehabilitation facility, and the Secaucus condo owned by seller. Terms and conditions of payment of purchase price are described, as well as terms for the actual closing. Covenants include: the buyer shall offer employment to all current employees on the closing date; offer retirement, severance, and welfare benefits that are no less favorable than the current benefits; and the buyer has the right to terminate any employee during a 90-day probationary period unless it violates a contract or law. Exhibit D of the APA contains the CN approval letter from the DOH, setting the conditions that the MHA LLC was required to meet in 2010 as the new owners of MHMC. Similar conditions will be placed on NJMHMC LLC if the DOH approves the CN application. Click here to see the Asset Purchase Agreement. Many things affect your health. Genetics. Lifestyle. Modern medicine. The environment in which you live and work. 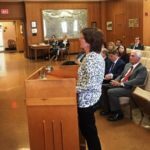 The company’s future plan for the 173-bed Willingboro hospital was revealed in documents filed with the New Jersey Attorney General’s Office as part of the agency’s ongoing review of the proposed merger between the two South Jersey health care systems. 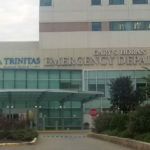 Virtua announced in June it signed a definitive agreement with Lourdes’ parent company, Maxis, to acquire Lourdes and its hospitals Lourdes Medical Center of Burlington County in Willingboro and Our Lady of Lourdes in Camden. 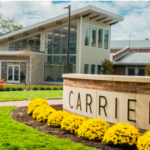 The merger of Hackensack Meridian Health and Carrier Clinic is official, and executives already have plans underway for several behavioral health projects throughout the region. Add “hospital consolidation” to the list of health-care problems on which Democrats want to pressure the Trump administration once they take control of the House in January. A new name. Millions in investments. Major renovations. New services. Some 300 new employees. 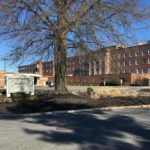 Will it be enough to turn around an ailing, nearly 100-year-old hospital in rural South Jersey? 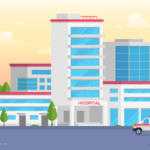 The nation’s hospitals have been merging at a rapid pace for a decade, forming powerful organizations that influence nearly every health care decision consumers make. 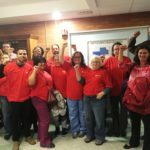 Hello, my name is Patrice Sharkey and I am a nurse at Salem Hospital and a member of HPAE Local 5142, which represents 110 nurses at Memorial Hospital of Salem County. 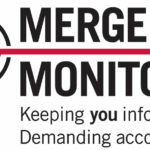 How Do Healthcare Mergers and Acquisitions Impact Patients? 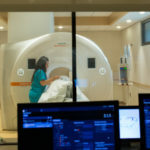 Healthcare merger and acquisition deals impact patient access to care and care costs, although its up to debate whether it is for better or for worse. 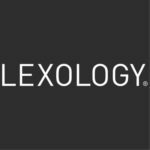 On April 27, 2018, the United States Senate confirmed President Trump’s five nominees for Commissioners of the Federal Trade Commission (FTC). 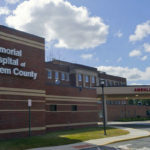 South Jersey leaders are cautiously optimistic about the plans of a healthcare facility group to revitalize a long-struggling Salem County hospital. 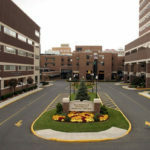 Two south Jersey hospital chains announced Thursday they are exploring a merger, a deal that would make them one of the most formidable health care networks in the outer-Philadelphia region. 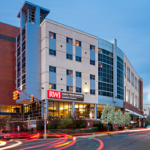 The trend of big health care systems expanding through mergers should continue this year, and one of the big ones could involve Saint Peter’s University Hospital in New Brunswick and RWJBarnabas Health. 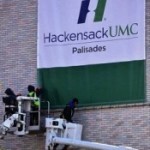 Hackensack Meridian Health Wednesday announced it now owns JFK Medical Center in Edison, a deal that creates the largest hospital chain in New Jersey. 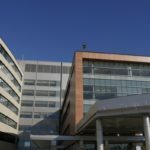 The state has approved the sale of Meadowlands Hospital Medical Center, the Secaucus hospital where admissions have plummeted under private ownership, to a multimillionaire real-estate developer who owns a Bergen County surgical center. 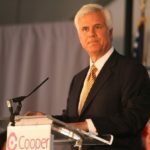 Cooper University Health Care said Friday it "will no longer pursue the acquisition" of Our Lady of Lourdes Medical Center and other assets of a Catholic-run health system. 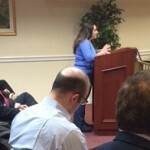 Last night a dozen HPAE members and staff attended a public hearing on the affiliation of JFK Medical Center with Hackensack Meridian Health (HMH). 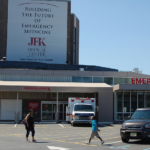 If the merger goes through, HMH will own 15 hospitals in the state of New Jersey. 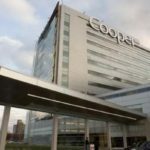 Cooper University Health announced Thursday it plans to acquire three Catholic hospitals in central and south Jersey, creating the fourth largest healthcare chain in a state in which mergers have become routine business. 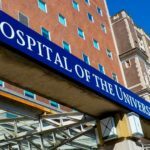 The University of Pennsylvania Medicine is about to add its first New Jersey member – Princeton HealthCare System. 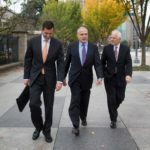 The proposed health insurance mega-merger between Anthem and Cignaheads to court on Monday, as the companies face off against a Justice Department seeking to block their $48 billion deal. A number of forces, not least Obamacare, are prompting hospitals to consolidate. But will some communities lose out in the new healthcare landscape? A federal appeals court decision Tuesday pausing Penn State Hershey (Pa.) Medical Center's merger with PinnacleHealth System has placed the Federal Trade Commission's hospital antitrust review program back on stable ground after a couple concerning losses. Thats all, folks - no more news! 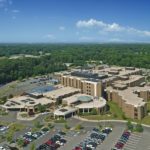 Saint Michael's Medical Center Bought by Prime Healthcare Services, Inc.
Robert Wood Johnson Health Care Corporation and Barnabas Health, Inc.
Hackettstown Regional Medical Center Bought by Atlantic Health System, Inc.
Have a question? 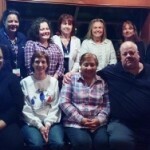 Want to update your information or join HPAE? 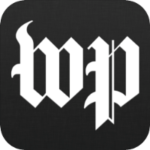 Get the latest news and alerts from HPAE.